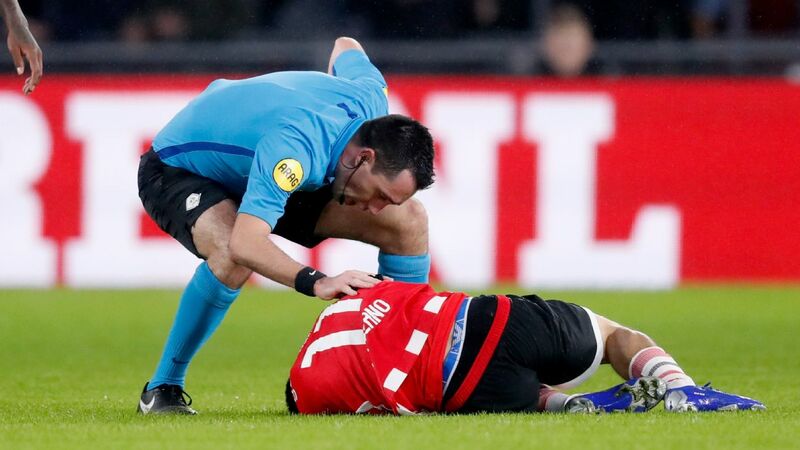 Stewart Robson says that although he doesn't think Ole Gunnar Solskjaer will work out for Manchester United, the club had no choice but to appoint him. 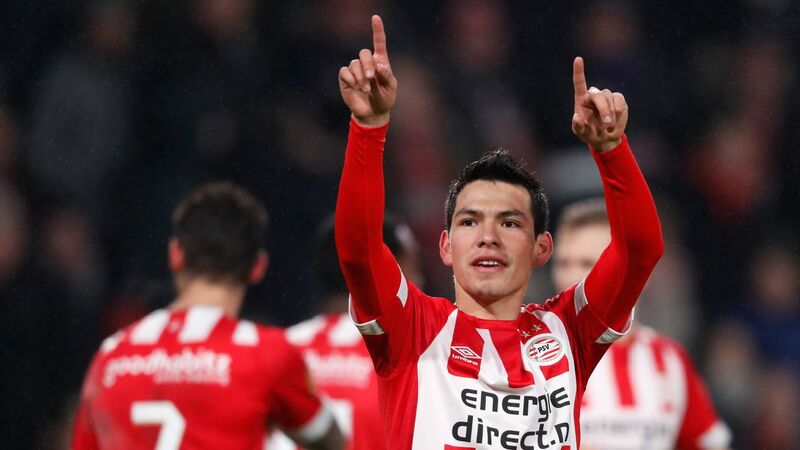 Manchester United have been following Hirving "Chucky" Lozano's progress since he was 16 years old, the president of his first club Pachuca has said. 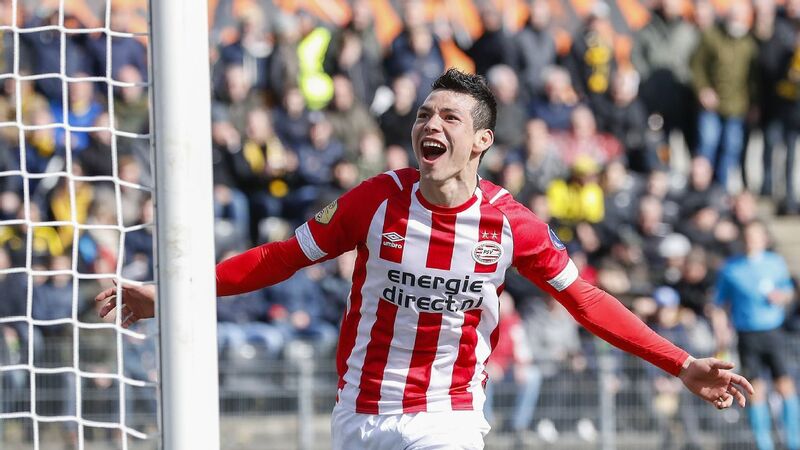 The second half magic hasn't run out yet for PSV, as Donyell Malen drew level with no time left to save a point on the road at Abe Lenstra Stadion. 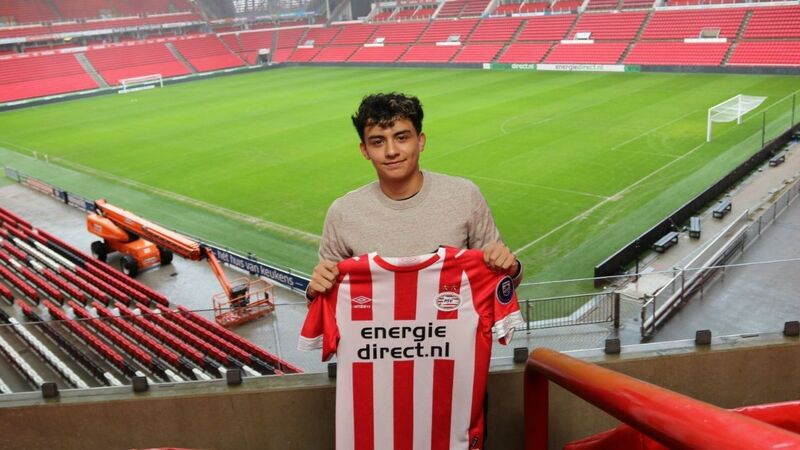 Ledezma, 18, was a reported target of Barcelona but signed for PSV in December having trained with the club's youth teams since the summer. 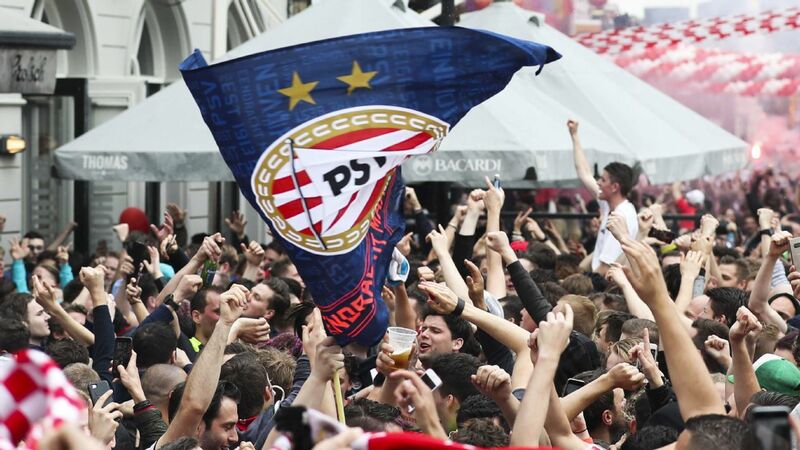 Spanish prosecutors are seeking a one-year prison sentence for each of the three PSV Eindhoven fans being accused of mocking women who were begging in Madrid's central Plaza Mayor before a Champions League match in 2016. Prosecutors also want the fans to pay €600 ($685) to each of the four women they "humiliated" at the iconic plaza in the Spanish capital.